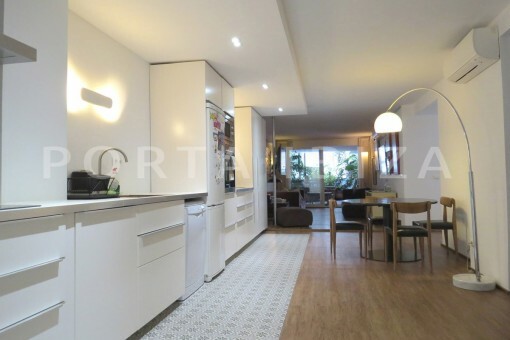 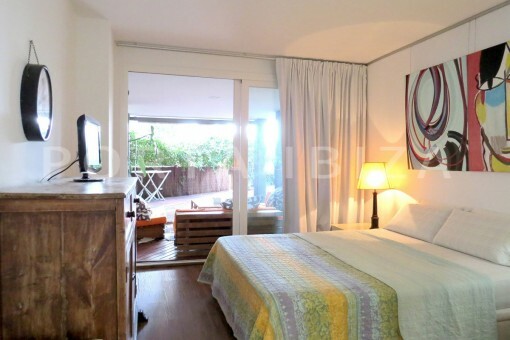 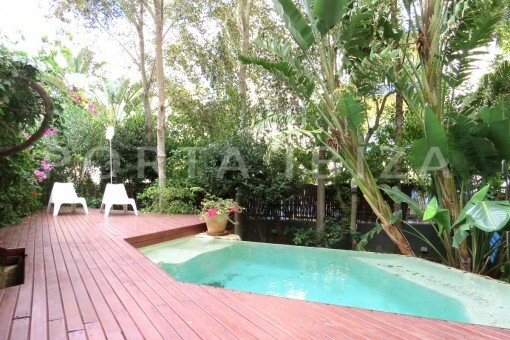 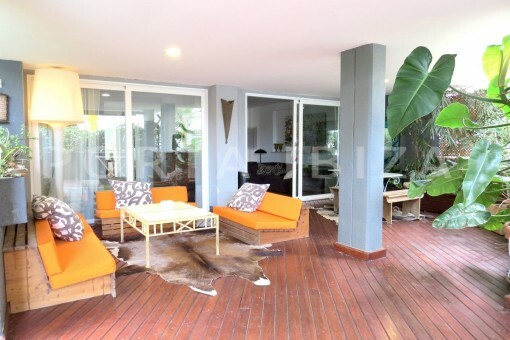 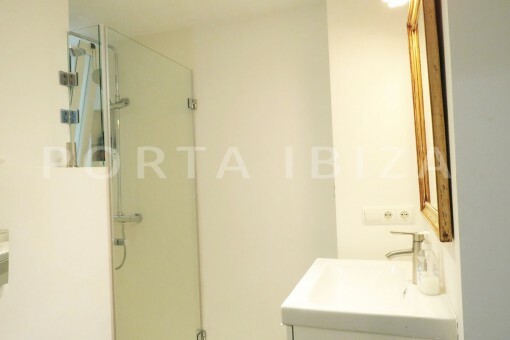 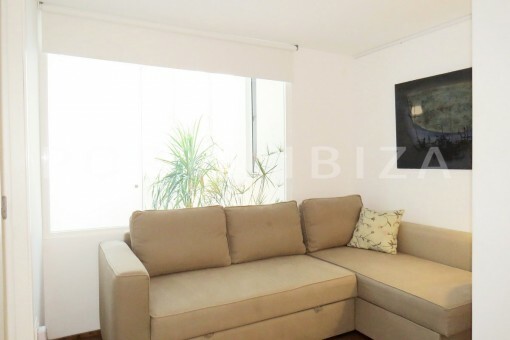 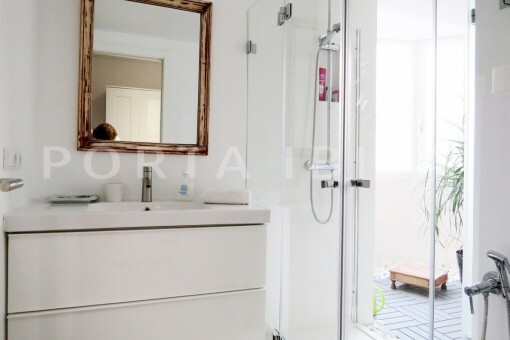 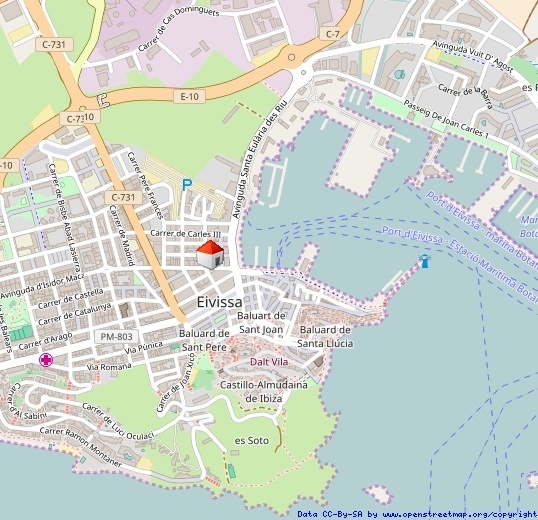 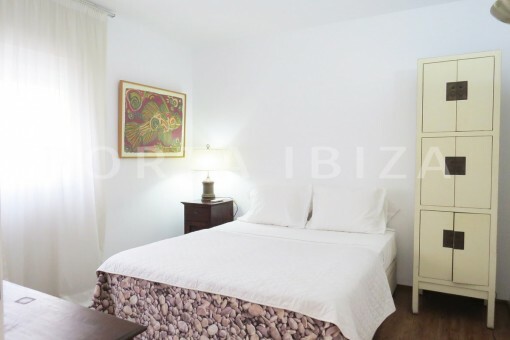 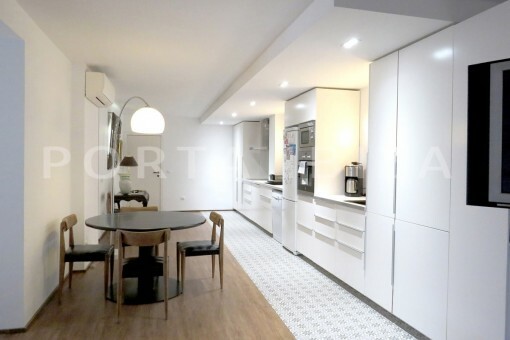 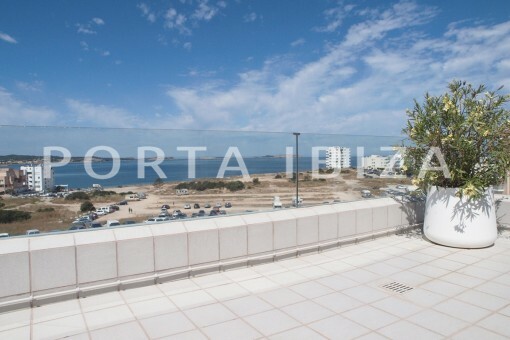 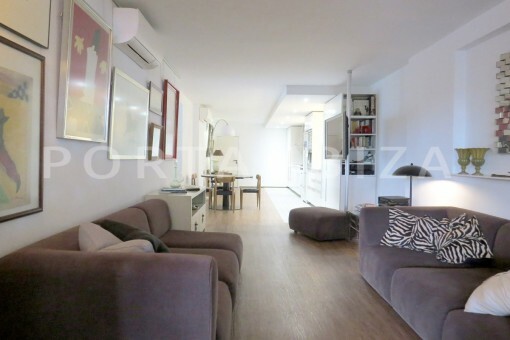 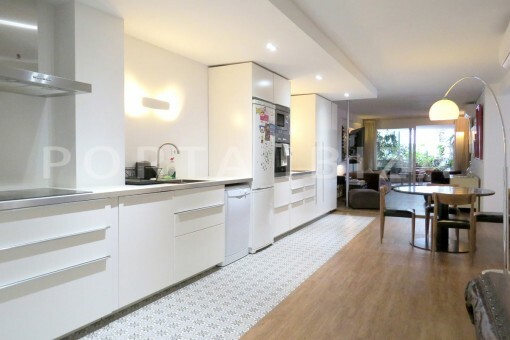 This tasteful property is located in the exclusive residential Botafoch area. 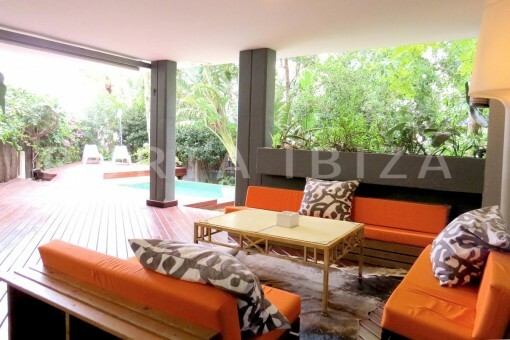 The ground floor apartment has a garden of 120m2 with a small pool which ensures refreshment in the summer months and totally privacy. 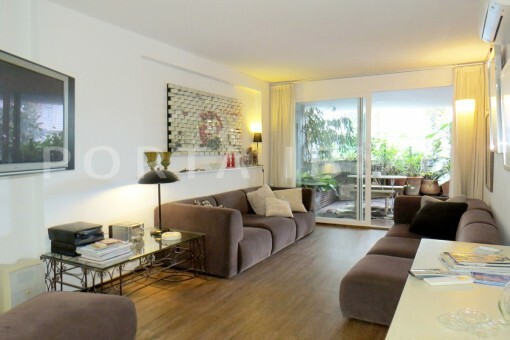 The living space counts 167m2 divided into a living room with open kitchen, 2 bedrooms and 2 bathrooms. 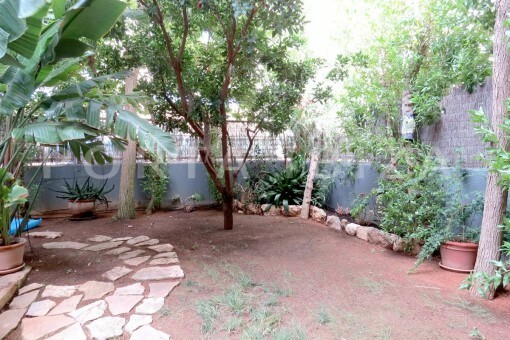 There are several terraces, partly covered. 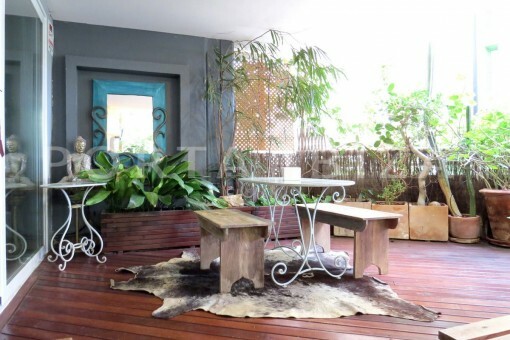 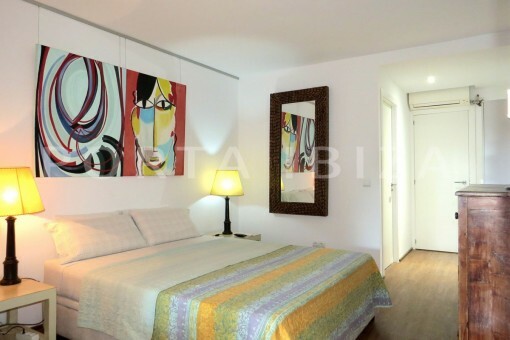 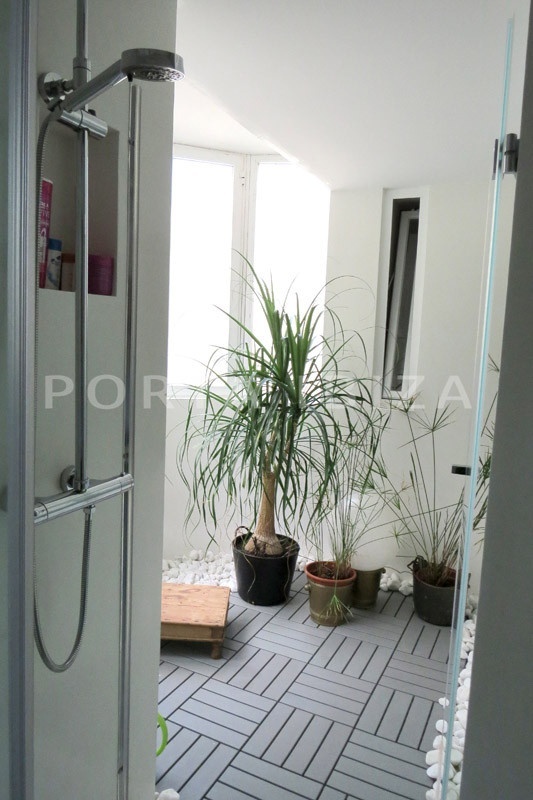 I'm interested in: Wonderful apartment with garden and own pool in Botafoch (Objekt-Nr.101786).